That title is how the excerpt from my local paper described Rev. Jesse “blackmail” Jackson’s feelings over the Recording Academy’s (Grammy Awards) decision to pare down the number of awards handed out this year. Since Jackson has absolutely nothing to do with the music industry (or any industry or anything for that matter) I can only surmise that it has been too long since he got any press and decided this may work. 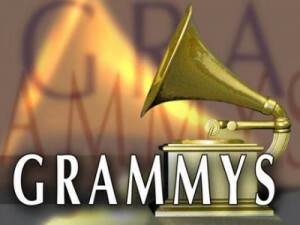 Jackson DEMANDED a meeting with CEO Neil Portnow to discuss his demands or threatened boycott or to “occupy” the grammys. Portnow acquiesced to Jackson’s blackmail as have so many others in the past.